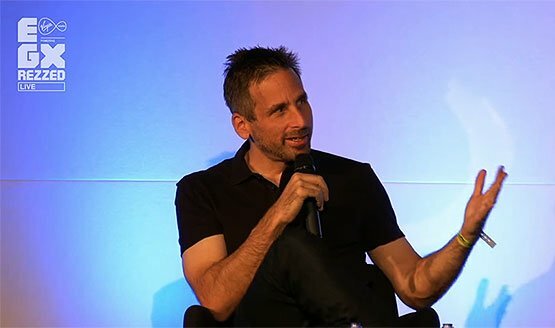 Health and happiness are important. 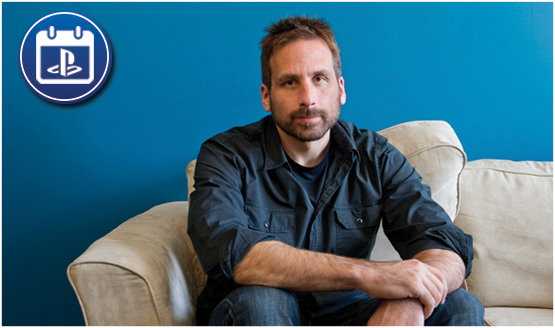 This Day in PlayStation History: Ken Levine Birthday! 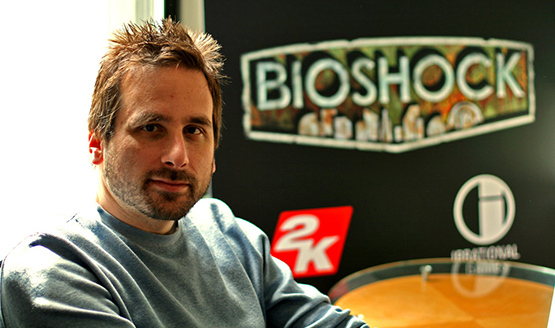 Re-confirms that multiplayer won’t be added to BioShock Infinite. Someone call Darwin…I gotta funny feeling about this.